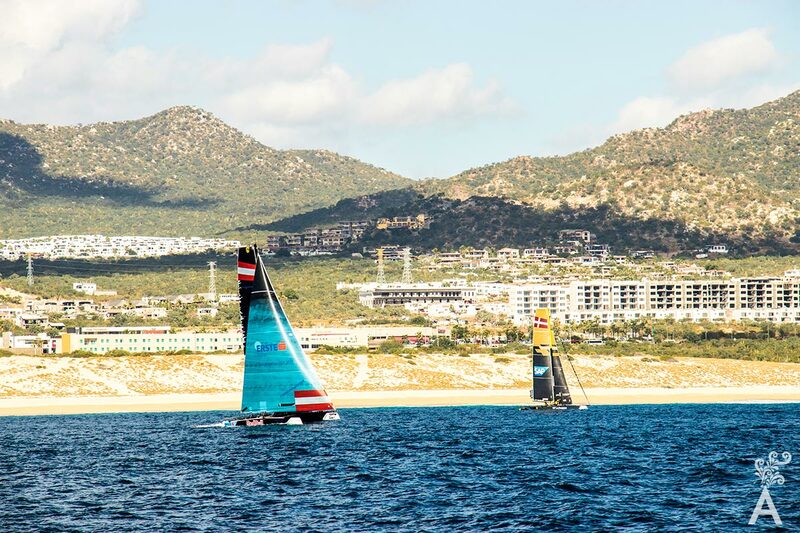 The Extreme Sailing Series has put Los Cabos on the map as a sailing destination. 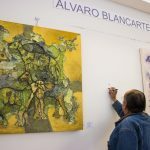 The competition has been paired with other major international cities that are part of this event such us Muscat, Cardiff, Barcelona and San Diego. 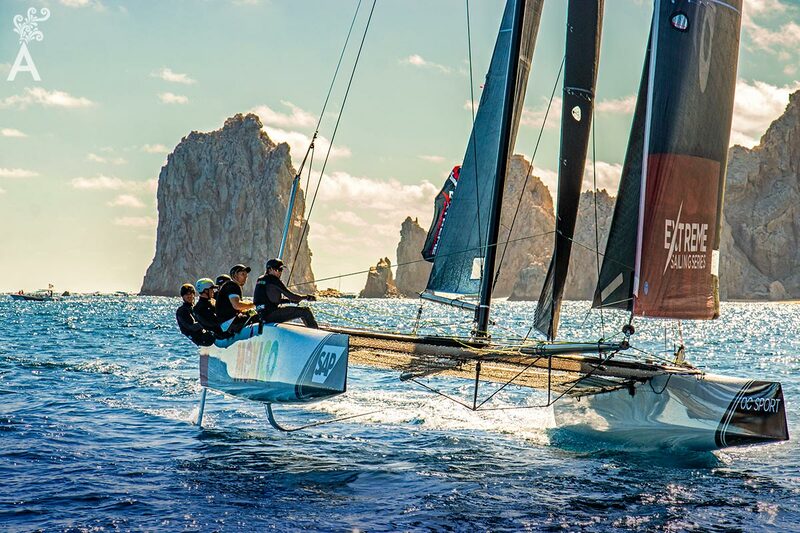 Los Cabos Tourism Board approached the competition for the first time in 2006, but it wasn’t until 2017 that the exciting Hydrofoil Catamaran stadium racing competition made its debut in Los Cabos. 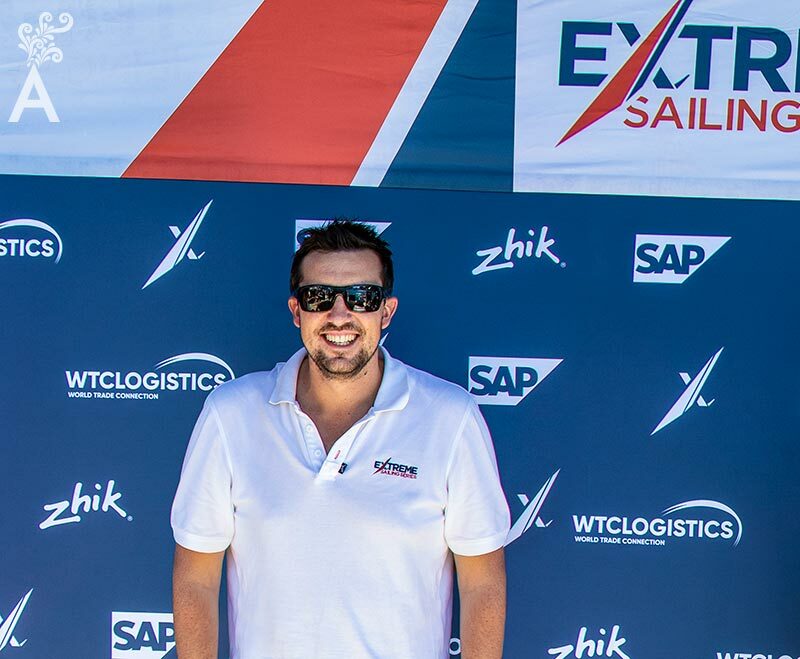 “Being the iconic destination that it is, bringing the Extreme Sailing Series to these waters just makes sense. From my first trip to Los Cabos, I have been absolutely astonished by the service and views! Wind conditions are usually perfect during the month of the event. 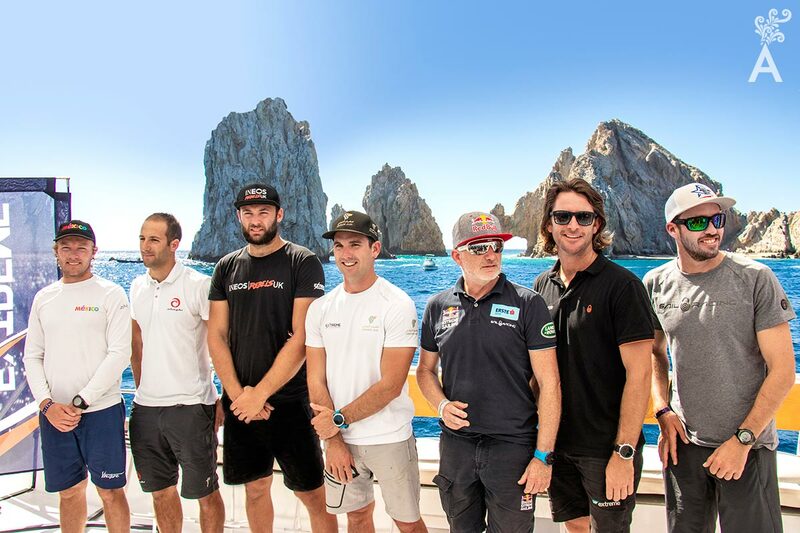 Another key factor contributing to the success of Extreme Sailing Series in Los Cabos is the stadium sailing platform. Whether you watch from one of the different hotels, from a cruise boat or from the beach itself, you can see the competition. Any place is a great spot to be! “Right now, it’s cold in Europe, so we need to cope with the seasons. Although this is winter in Los Cabos, we have great weather conditions. No wonder the sailors love being here. 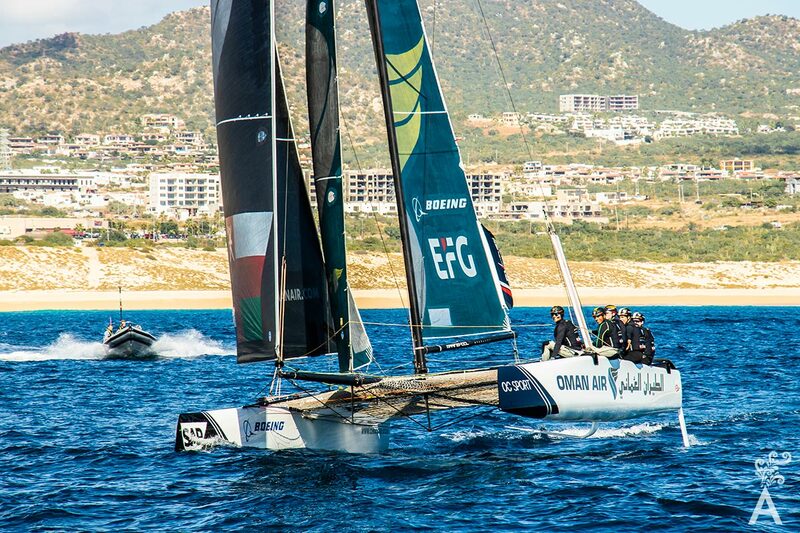 As with every first-time event, some uncertainty is expected, especially with sailing, which is still a niche sport. However, the local community and visitors have grown to appreciate and anticipate the extreme sailing circuit. “Delivering the event, the way we did the first year really put us on the map. 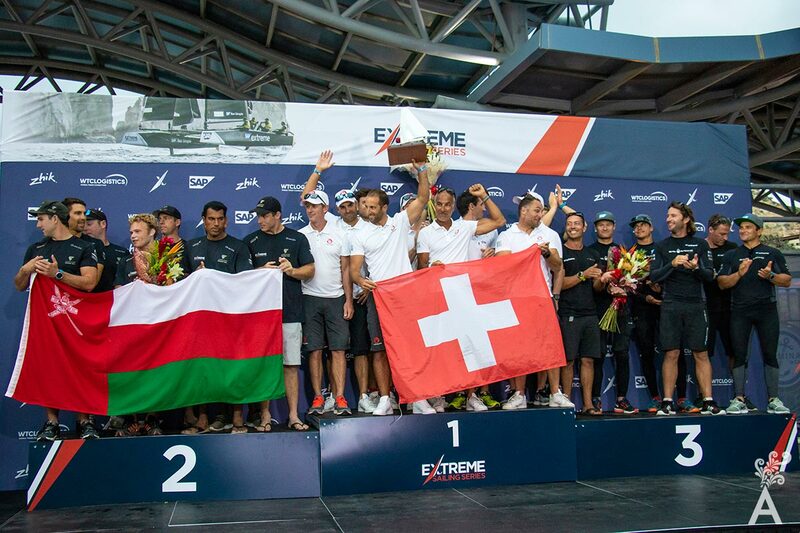 After people witnessed the athleticism, the speed of our boats, the adrenaline and the whole package, we had a lot more engagement this year. We want to make sure young people are included. Some activities that encourage their interaction are the Chat with Champions and the boat tour for kids. Focused specifically on local sailing schools, young sailors can meet and a model to follow and admire in the international athletes. Questions are encouraged. Sailing events have many requirements. There’s infrastructure, crowd control, and materials that can’t be necessarily shipped from overseas. That is why the event has grown to connect with local providers. “With all our destinations, we need to make sure we engage with as many local workers as possible. The constant communication with Los Cabos Tourism Board throughout the year has made our relationship stronger and stronger. They understand what we need and connects us with other service providers. 2018 was a very special competition! We managed to match the dates with the main gastronomic festival in Los Cabos, Sabor a Cabo. 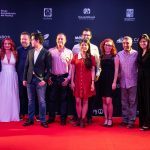 All the participants, as well as some fans of Extreme Sailing Series, were excited to attend and learn more about the local heritage and cuisines.